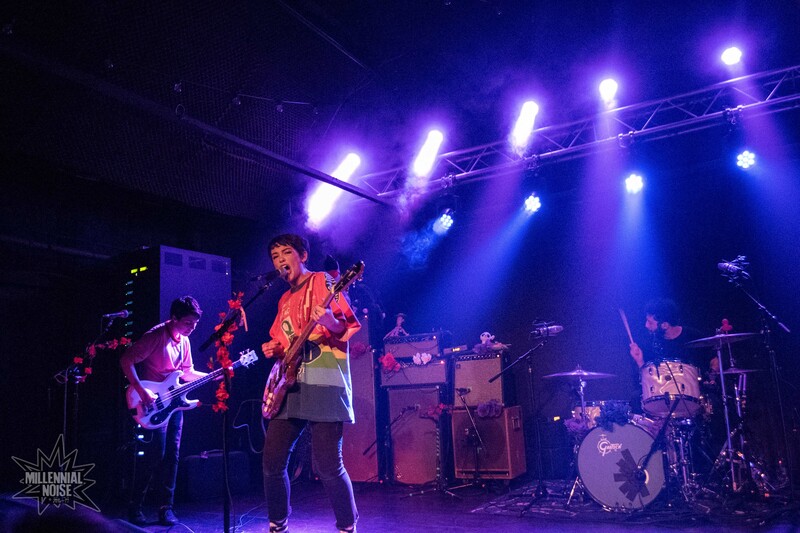 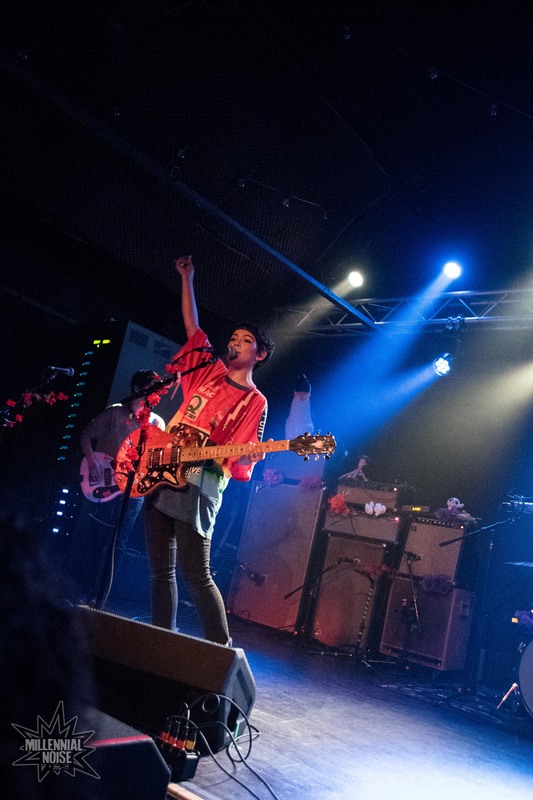 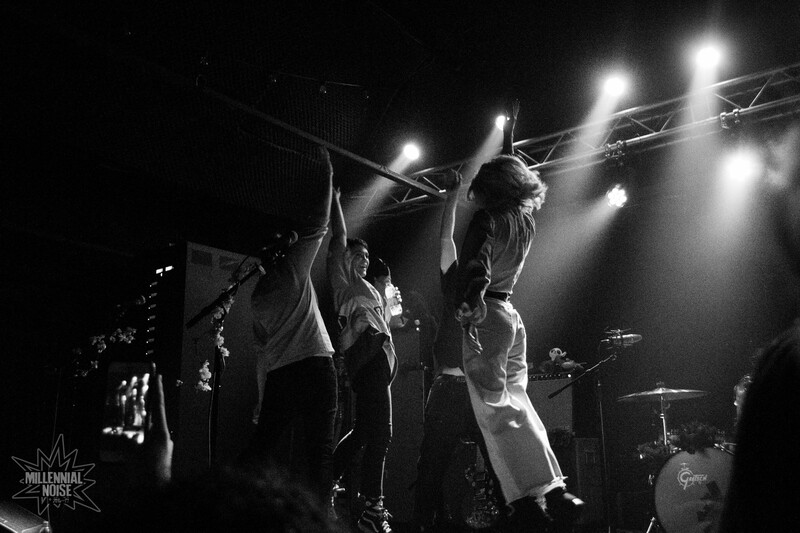 The Nor’easter that hit New England on March 2nd was no match for the storm of spirit that Diet Cig delivered during their sold-out show at Brighton Music Hall. 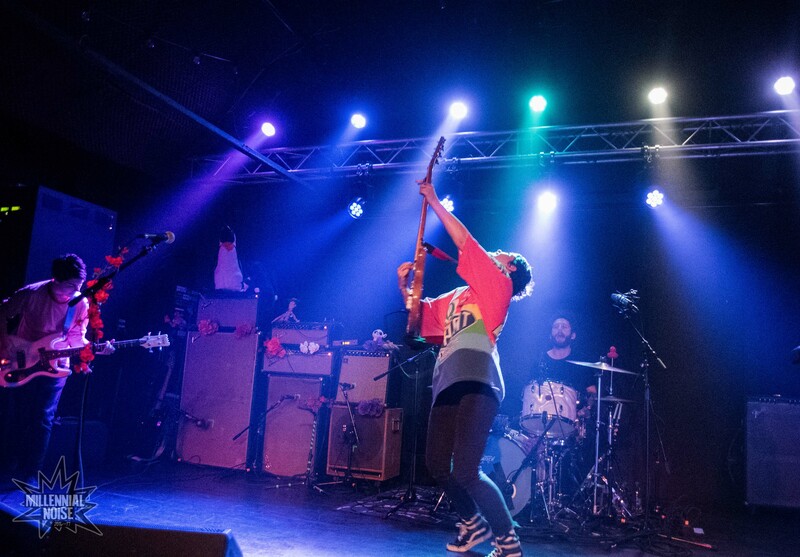 Drawing a diverse group of endearing fans, the pop-punk duo played their set with bottomless fervor and a wealth of warmth that was much needed during such a particularly dreary deluge. 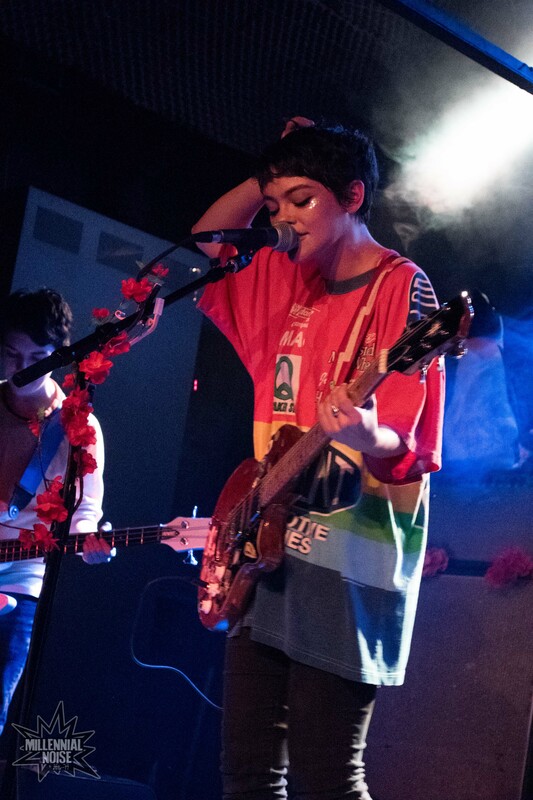 The band busted in with “Sixteen,” with guitarist and vocalist, Alex Luciano, regaling the audience with her tale of what it’s like to date someone who shares your name. 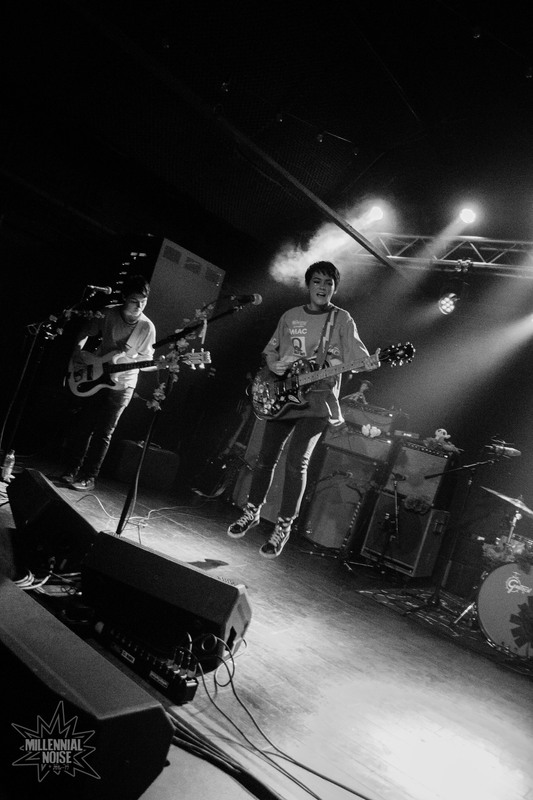 The GIST: It’s no surprise why these indie rockers are crowd pleasers. 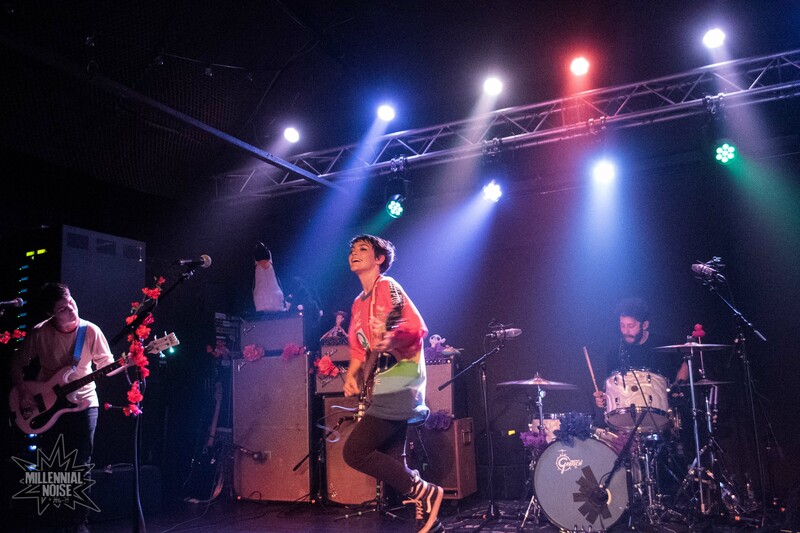 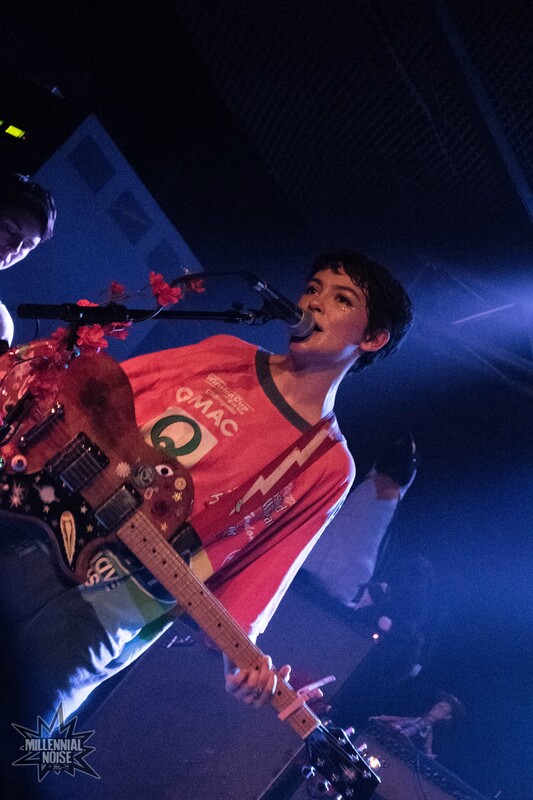 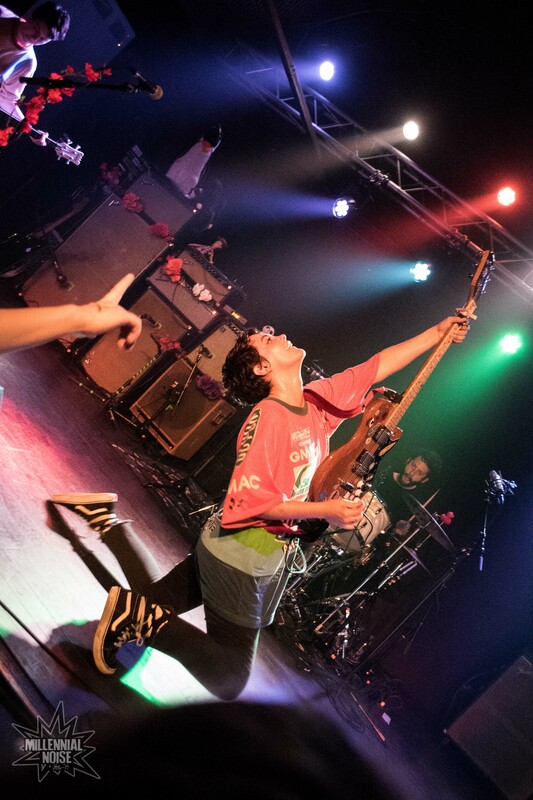 With their combination of songs that are equal parts dreamy longing and manic disregard, and their energetic and engaging stage performance, Diet Cig truly makes one feel that “Rock n’ Roll is for everyone.” “Does it feel better, in that cold Boston weather?” It certainly did that night. 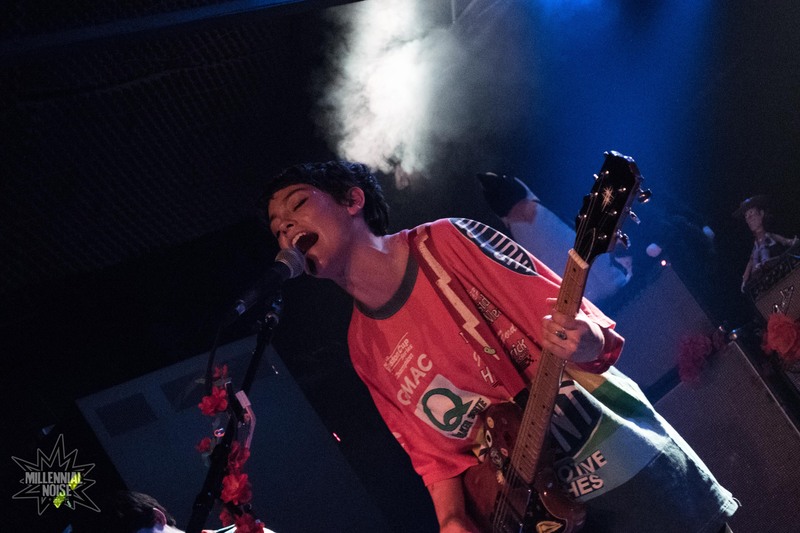 Thank you, Diet Cig.